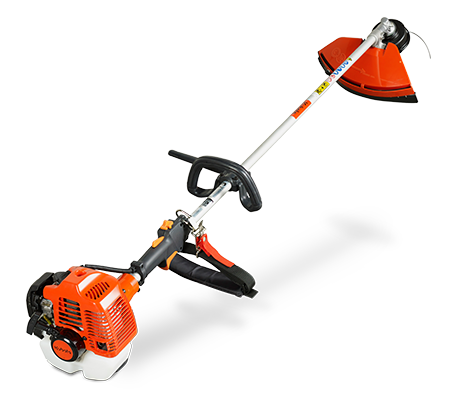 Ideal for both residential and commercial use, Kubota brushcutters are easy to handle and operate, keeping your lawns and garden beds in tip top shape. Built with performance in mind, the range is powered by Kubota engines, renowned worldwide for their exceptional reliability and durability. Comfort and safety is paramount, with Kubota’s innovative features ensuring operator safety while keeping you comfortable during extended hours of use. Available in three models to suit every application and operator.